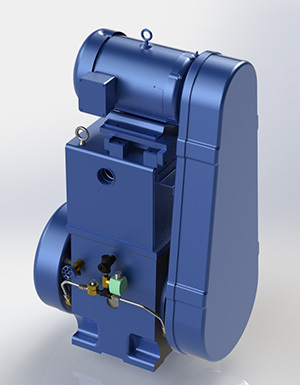 The Univac 200 Series is an oil flooded rotary piston pump that is well regarded as the workhorse of many industries, including Vacuum Heat Treating, Sintering, Vacuum Arc and Induction Melting, as well as many others. The Univac 200 Series is identical to the Stokes 212H-11 and all parts are interchangeable. 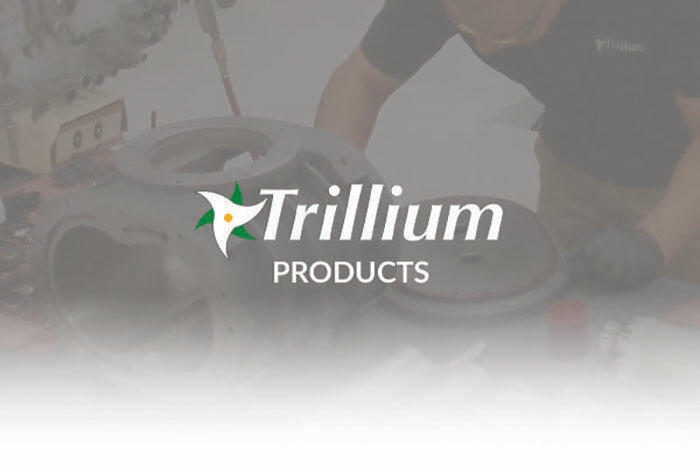 Trillium provides expert service and affordable spare parts for the full Univac line. 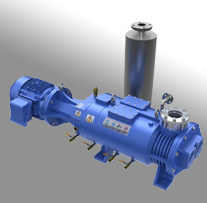 All Univac 200 Series pumps share the same data below. Download the full manual below.